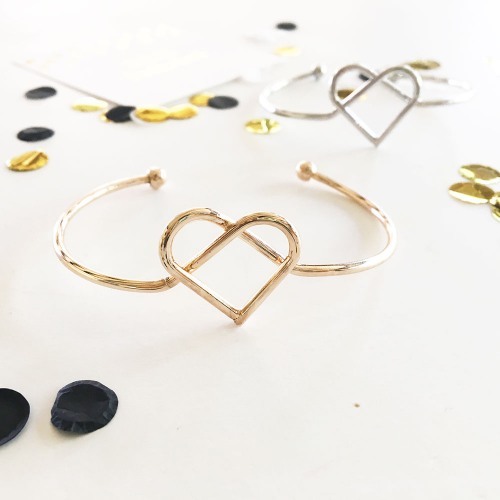 This pretty heart tie the knot bracelet makes a special keepsake for your bridesmaids. Available in silver and gold, this bracelet can be paired with a card that reads either "Will you help us tie the knot" or "Thank you for helping us tie the knot". Perfect for asking your favorite girls to be your bridesmaids, or thanking them for taking part in your big day.